There’s a day for everything but today’s highlight is delicious. 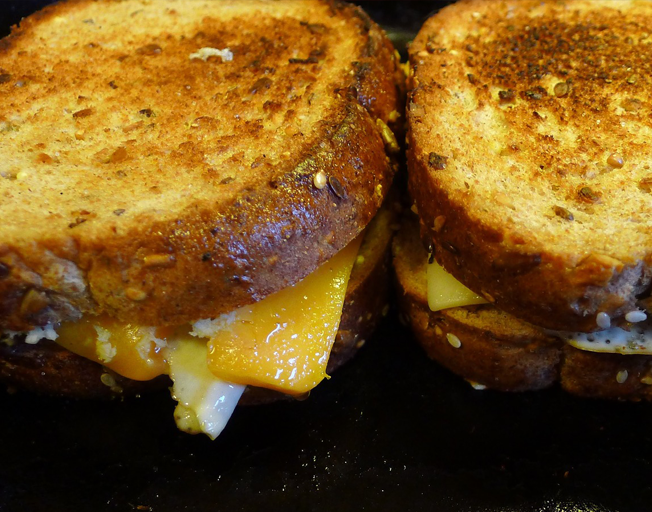 There are many different ways to fulfill your grilled cheese fix. Some grilled cheese-centric restaurants are offering deals today. Check around town to see if you can find one.